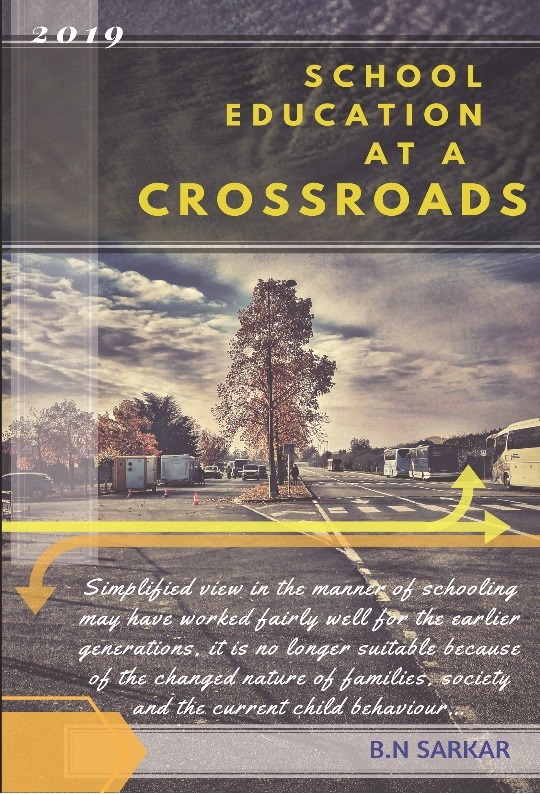 It is a serious attempt towards improving school education; the book pursues to empower the system in the present as well as in the future. It does not dwell much on modern trends of child-education. That education, is a continuous process of progressive drives in midst of variety of diversities and socio-economic hurdles, is borne well in mind. Hence, the essential connectivity between the present child-education and the effect of the centuries-old tradition and culture have been duly ascertained. The thoughts reflect the contemporary drawbacks of child education affecting the majority of student-life in our country.